Many thanks to Josie and Janet who raised £300 at their coffee mornings. 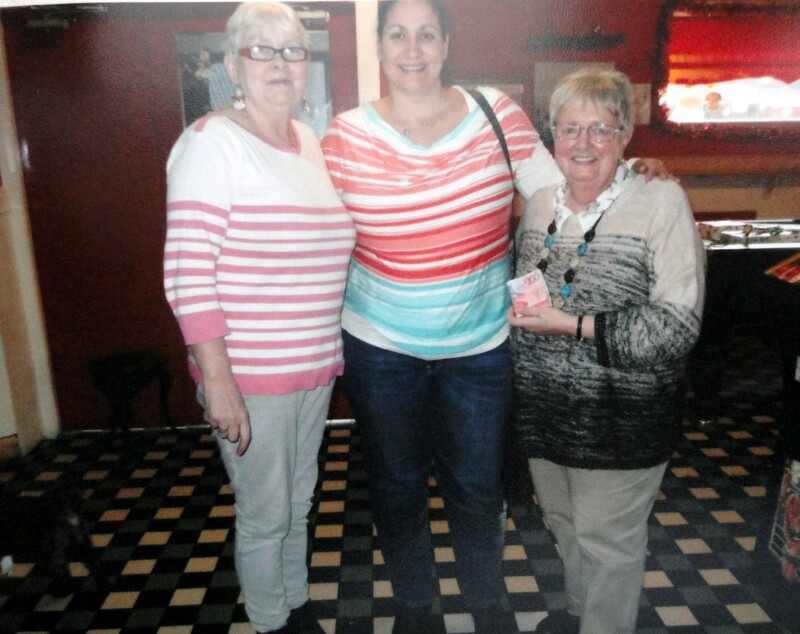 Josie and Janet are two former patients who have been meeting with friends on a weekly basis to have a coffee and a chat at The Harvester Inn, Knightsridge, Livingston. The ladies host this little coffee morning every Tuesday morning, and have raised £300 for us. We are ever so grateful for their contribution, and wish them all the very best with their health and continued fundraising. Thanks very much ladies.